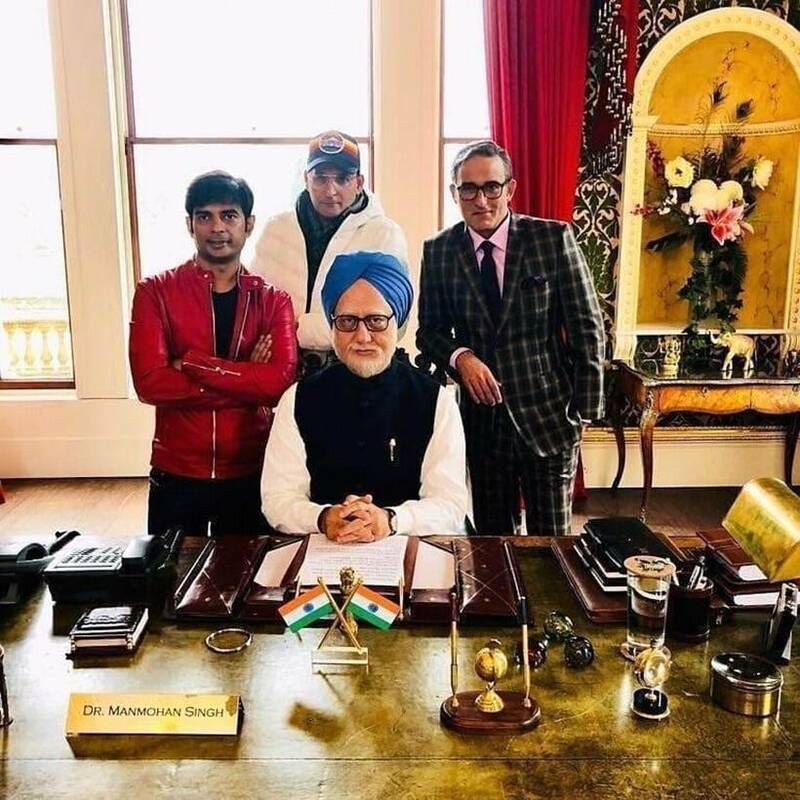 Anupam Kher has wrapped up the London schedule of his upcoming political drama The Accidental Prime Minister. The actor took to Twitter to thank the film's team. 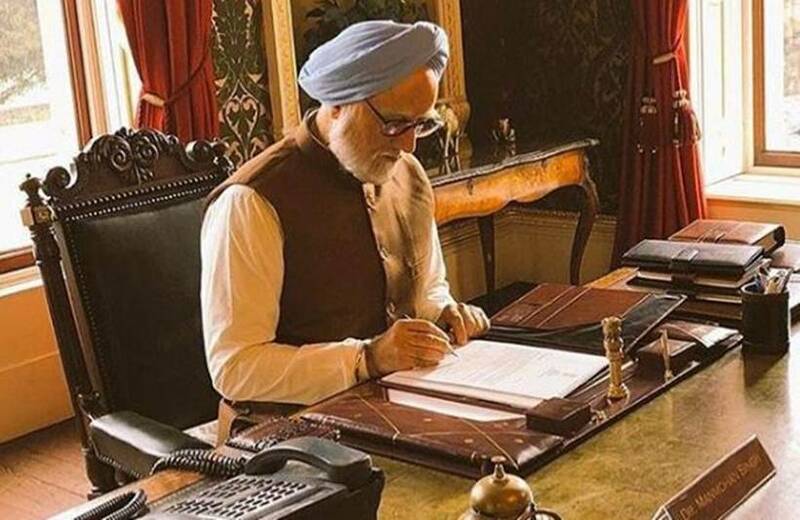 He wrote, "Thank you team #TheAccidentalPrimeMinister for the love and warmth. You all have been wonderful. 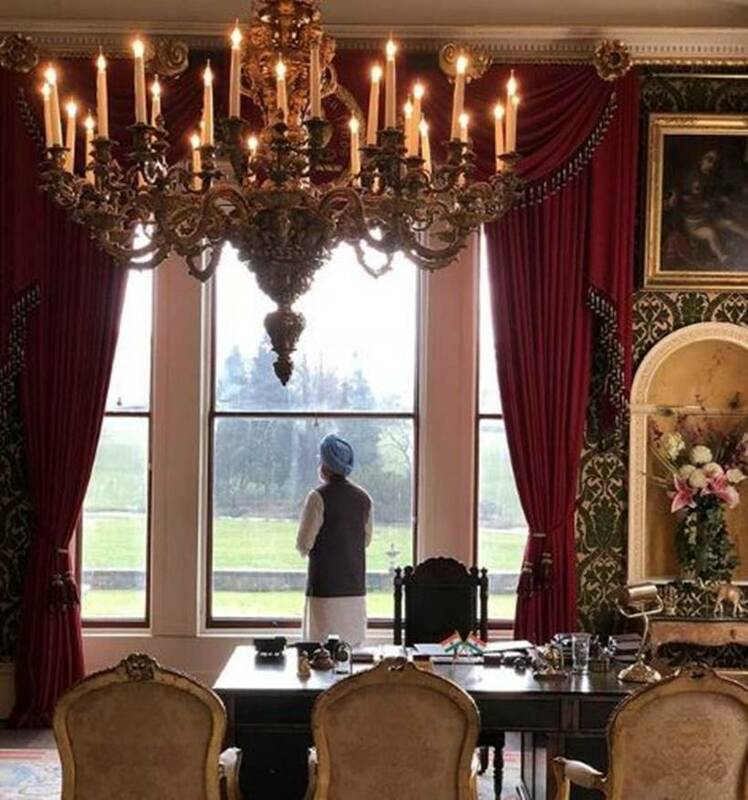 See you soon in India for the next schedule." 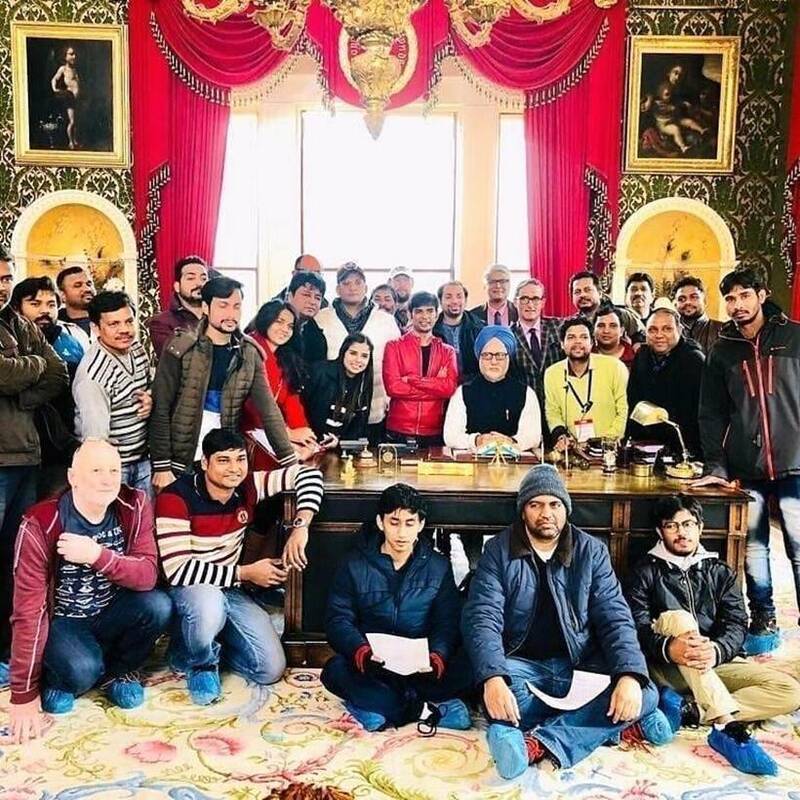 After wrapping up the film in London, the actors will shoot the next schedule in India. 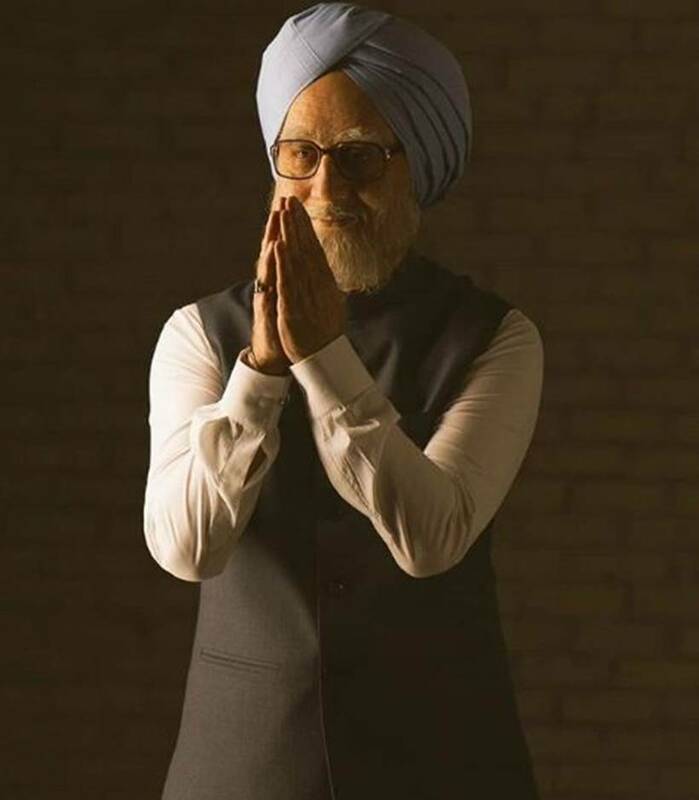 Right from the first look to the video where we see Anupam acing the former Prime Minister's body language, the actor has left his fans in awe. 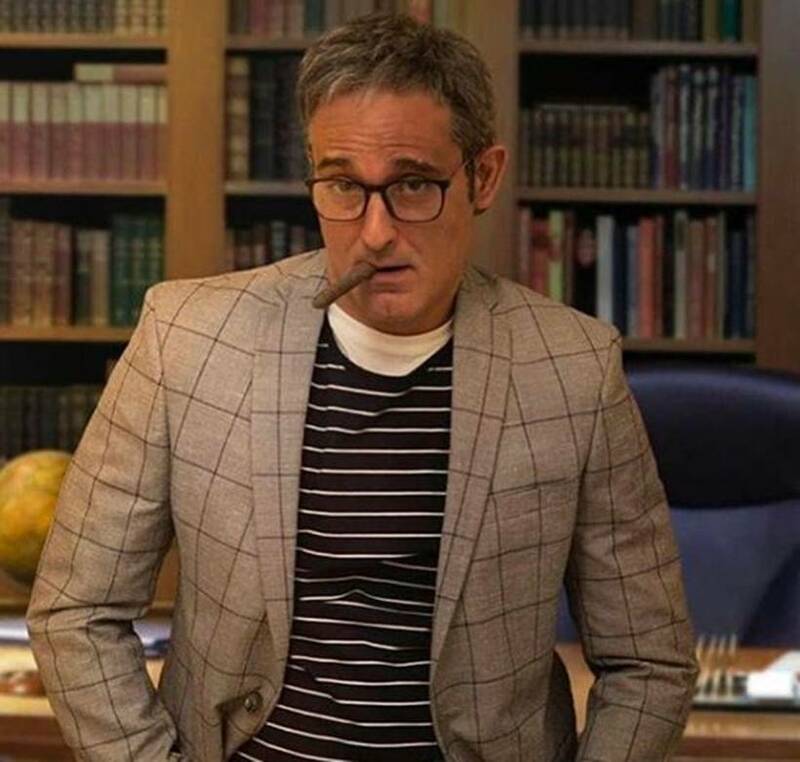 The film also stars Akshaye Khanna who will play the role of political commentator Sanjaya Baru in the film. 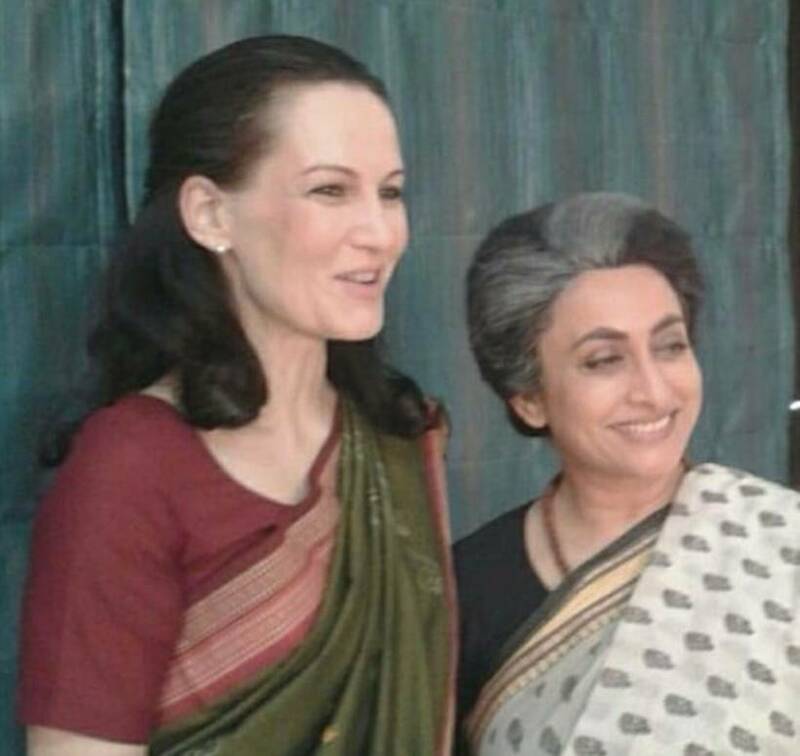 German-born actor Suzanne Bernert has been roped in to play the role of former Congress chief Sonia Gandhi in the much-awaited political drama. 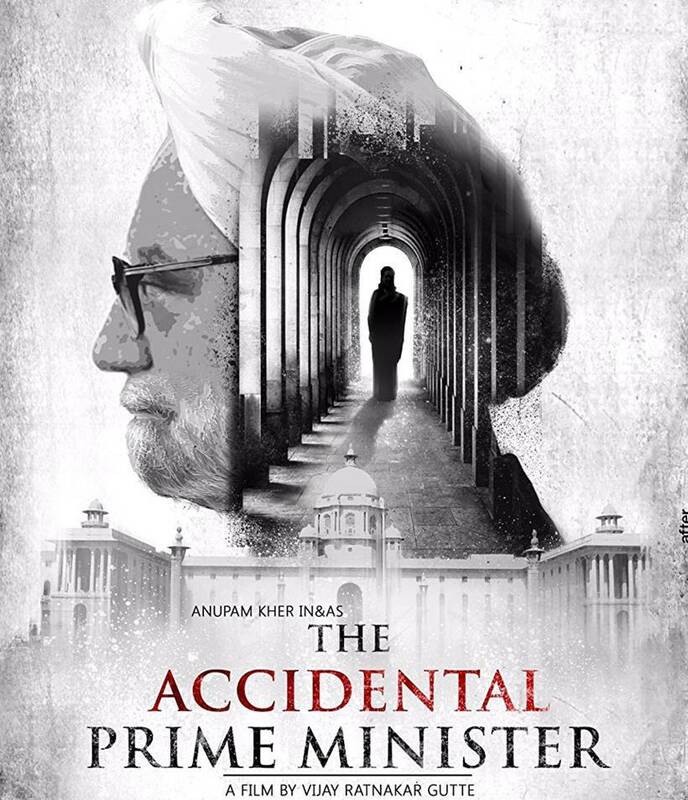 The Accidental Prime Minister, which is expected to release on December 21, is directed by debutant Vijay Ratnakar Gutte. Hansal Mehta serves as the creative producer of the film.